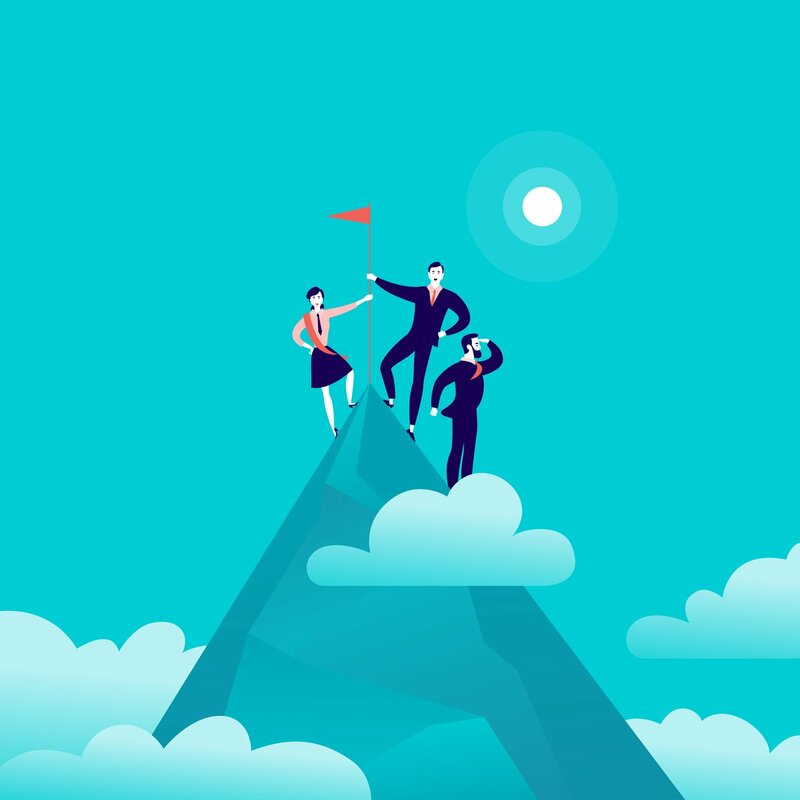 The August updates for Oracle's Planning & Budgeting Cloud Service (PBCS) and Enterprise Planning and Budgeting Cloud Service (EPBCS) have arrived! This blog post outlines several new features, including an incremental export and import behavior change, updated vision sample application, and more. 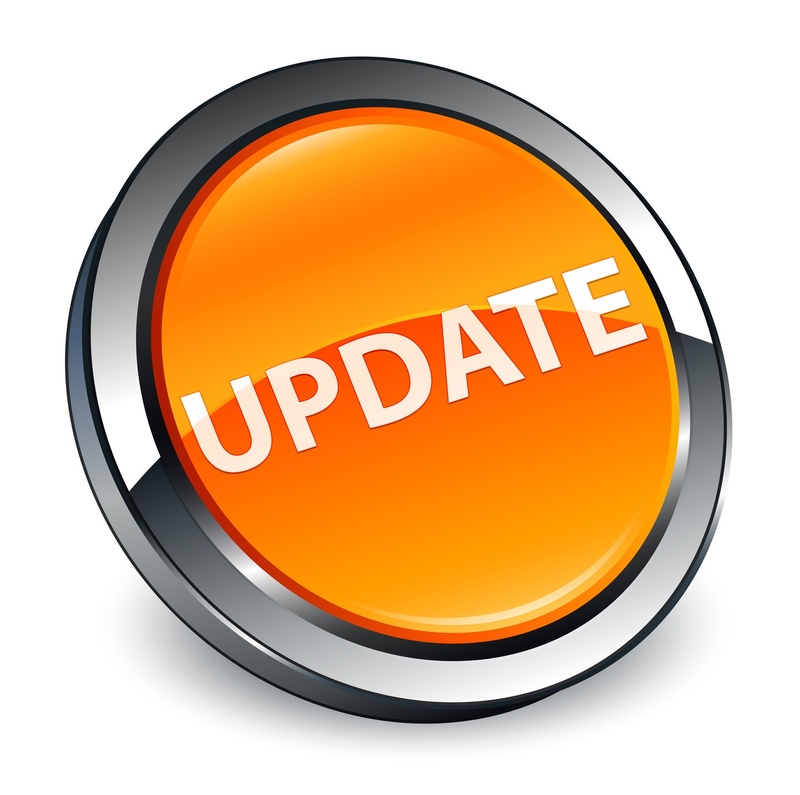 The monthly update for PBCS and EPBCS will occur on Friday, August 17 during your normal daily maintenance window. The August updates for Oracle's Financial Consolidation and Close Cloud Service (FCCS) are here! This blog post outlines new features, including enhancements made to Close Manager, create journals for entities with different parents, and more. 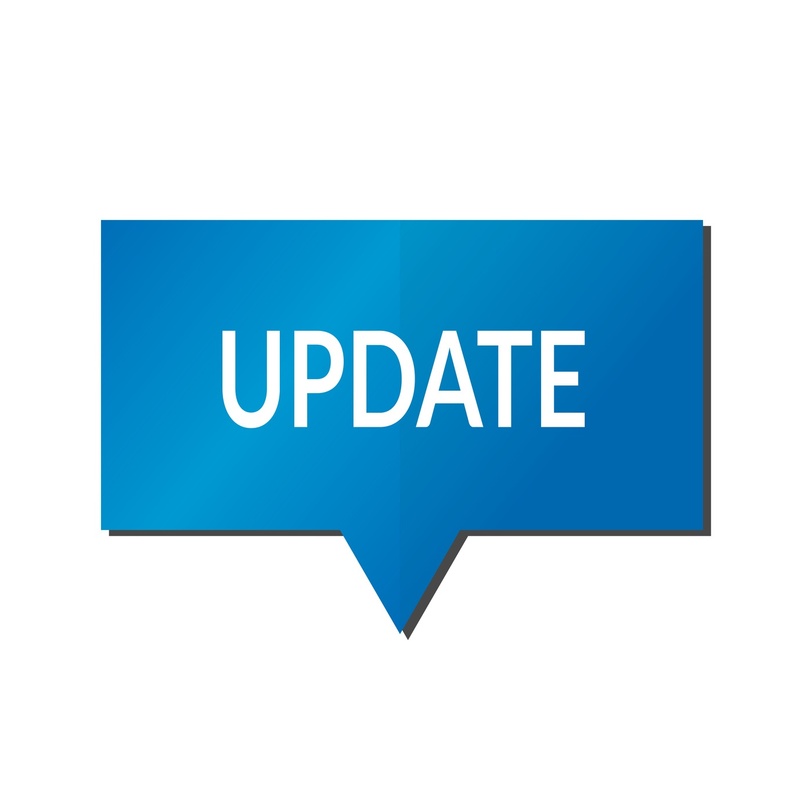 The monthly update for FCCS will occur on Friday, August 17 during your normal daily maintenance window. The August updates for Oracle's Account Reconciliation Cloud Service (ARCS) are here. In this blog post, we’ll outline new features in ARCS, including changes to filtering on unmatched transaction matching, considerations, and more. 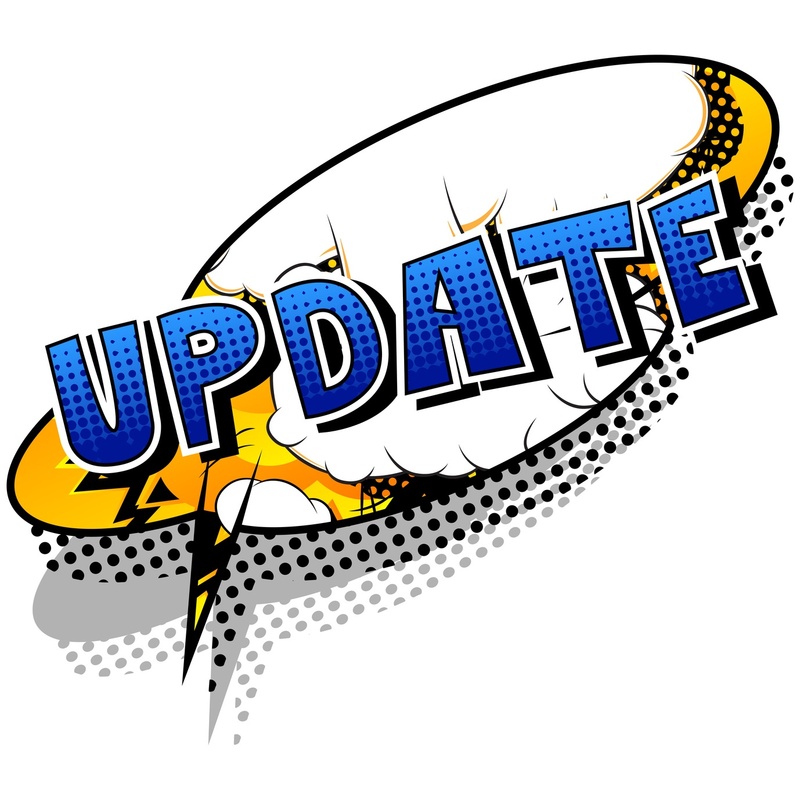 The monthly update for Oracle ARCS will occur on Friday, August 17 during your normal daily maintenance window. In this blog, we'll cover the August updates for Oracle Enterprise Performance Reporting Cloud Service (EPRCS) including new features and considerations. The monthly update for EPRCS will occur on Friday, August 17 during your normal daily maintenance window. I recently ran into an interesting issue with a client — each RPD connected to different databases based on the environment (Dev, Test and Production). Due to the client’s security policy, OBIEE developers were not permitted to have the passwords for the data sources. To migrate the RPD, a member of the DBA team must be contacted to input the passwords for the connection pools. At times, a DBA with available bandwidth can be difficult to locate (even for a few minutes), and the existing ticketing system does not lend itself to “on the fly” RPD promotions (such as Dev to Test). 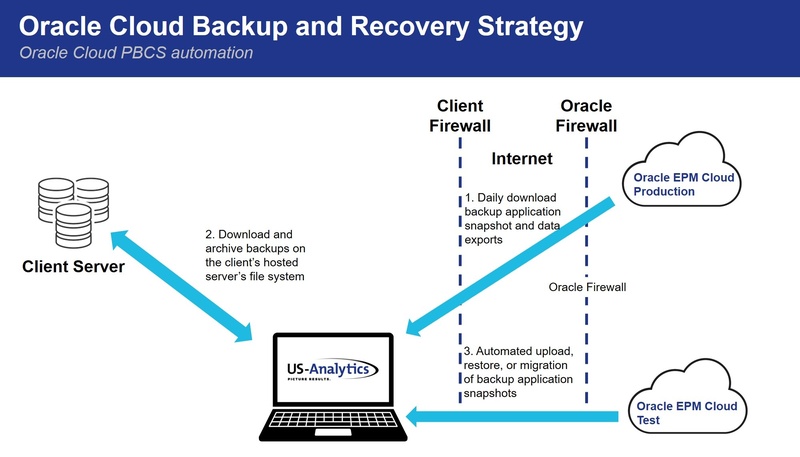 What happens when you have data loss or a devastating change to your Oracle Cloud application? 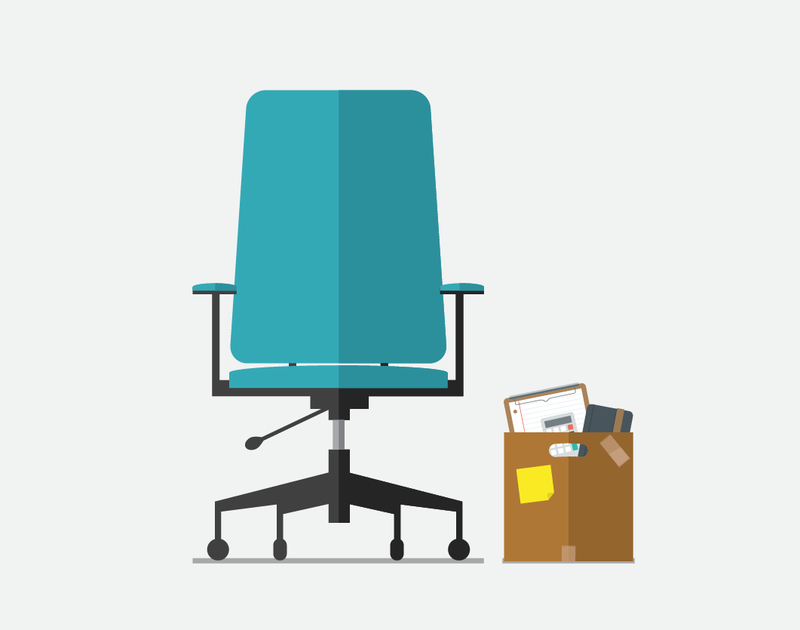 Is there an undo button or safety net to help you easily bounce back? We want to proactively help you with this topic, whether it's preventing minor and major data loss, being prepared in case of application corruption, or you simply want an undo for your application changes. You also may want to surgically undo for a specific application artifact like a form or setting, or a specific slice of data back several weeks. Can you call Oracle for help, or should you do it yourself? 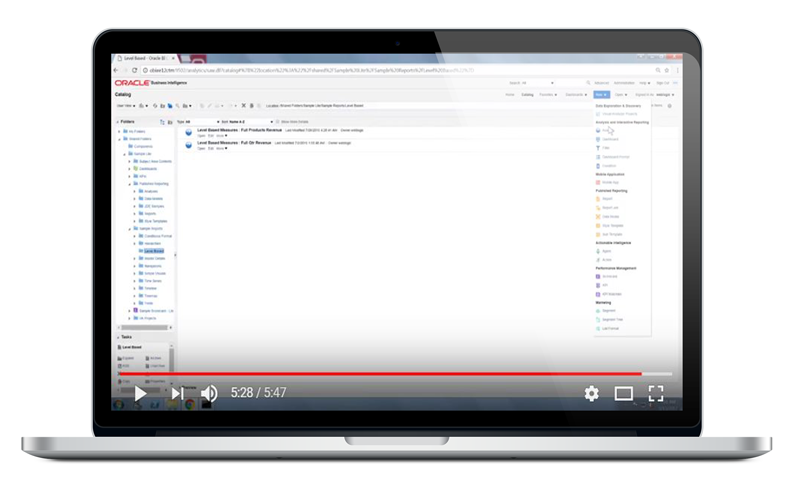 In this 5-minute video tutorial, learn how system admins manage metadata in OBIEE 12c, including how to upload RPD files using the command line. 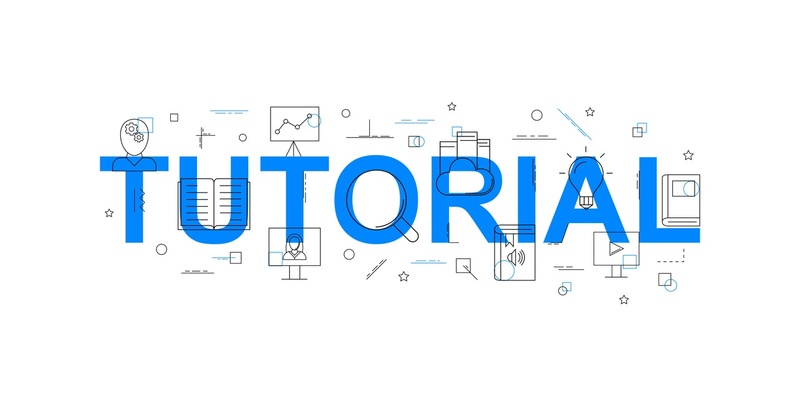 In this quick video tutorial, learn the options you have for starting, stopping, and viewing the status of OBIEE components in 12c. In part one, I talked about the common concepts and goals that Tableau Prep and Oracle Data Flow share. In part two, I looked at a brief overview of both tools and took an in-depth look at Tableau Prep. In this third post, let's dive deeper into Oracle Data Flow. 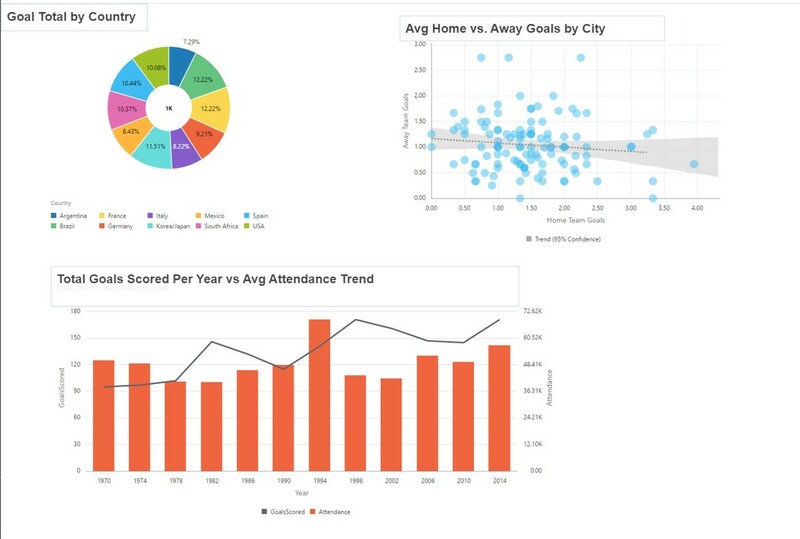 In part one of this series, I shared an overview of the common concepts that Tableau Prep and Oracle Data Flow share as well as a brief look at the tools themselves. 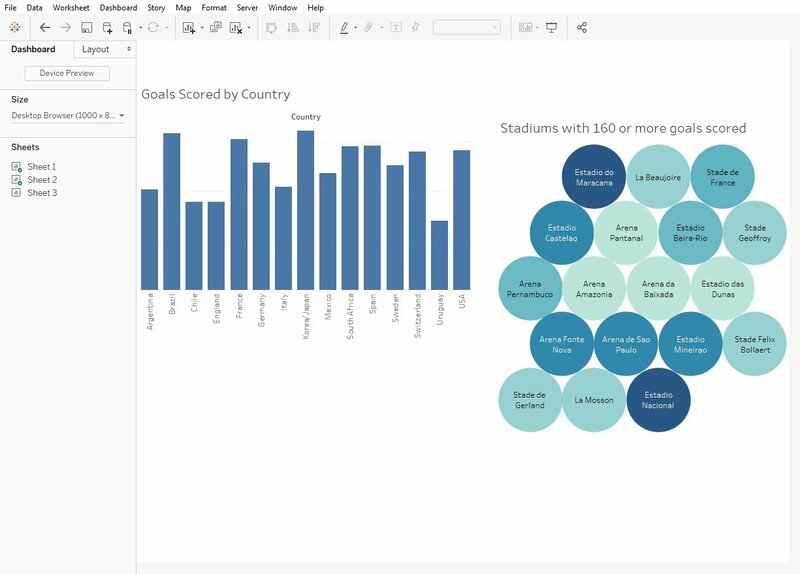 In part two, I want to take a more in-depth look at Tableau Prep and share my experiences using it. In my first example, I have three spreadsheets containing data collected from every World Cup Match from 1930 to 2014. One contains detailed information about each match individually.